1. Do I Need to Get Pre-Approved? Before you head to your real estate agent's office, make a stop at your local community bank. Most people don't have tens or hundreds of thousands of dollars in liquidity, so they need home mortgages to buy houses. If you count yourself among the majority, you'll want to talk to your bank before you start touring prospective abodes with your real estate agent. Otherwise, you won't know how much you can truly afford. Pre-approval means that the bank has expressed a willingness to lend you a certain amount of money on a home mortgage provided you meet all of its qualifications. Additionally, your bank can let you know about any issues on your credit report that might increase the APR on potential home mortgages or affect your ability to gain approval. 2. Are Short Sales or Foreclosures Good Deals? You might have heard about home buyers scoring legendary deals on short sales or foreclosures. It happens all the time, but in many cases, the initial financial savings don't make the entire transaction a good deal. A short sale or foreclosure occurs when a homeowner cannot pay his or her mortgage. In a short sale, the bank agrees to let the borrower sell the home even though the sale price might not satisfy the loan obligation. A foreclosure, by contrast, means the bank is selling the property (usually at auction). While foreclosures and short sales might go for pennies on the dollar, your purchase is an as-is transaction. In other words, you don't have any recourse if you discover that the front porch has been systematically dismantled by termites or if the previous owners demolish the granite countertops in the kitchen before they leave. If you're hoping to save money and protect your investment, work with a good lender and a qualified real estate agent. Look for homes in your budget that don't require compromises during the transaction. 3. What Do I Need to Consider Other Than the House Itself? 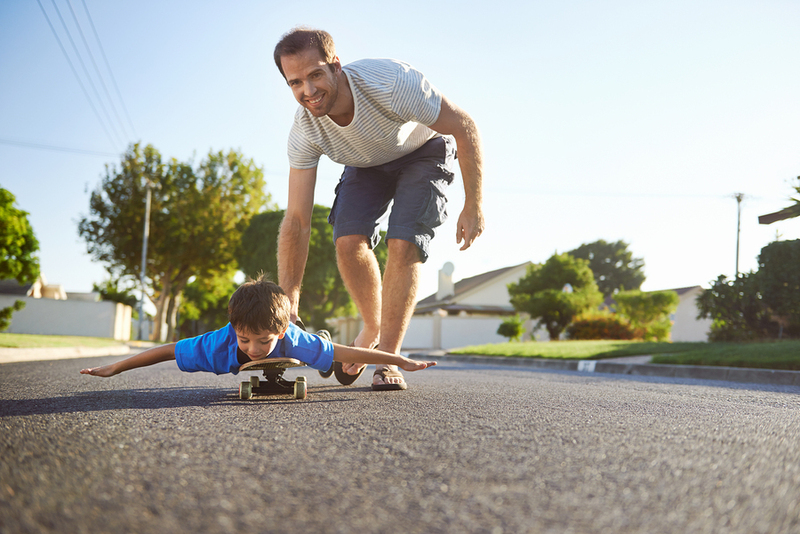 If you have young children, you'll want a family-friendly neighborhood where you can feel comfortable playing with the kids in the yard. When buying a house, the property isn't the only consideration. For instance, you don't want to move into a crime-ridden neighborhood where home values have dropped like stones over the last five years. Similarly, you'll want to avoid areas where tax rates price you out of the community. If you have kids, look into the local school system ratings and potential extracurricular activities. 4. What Features Are Most Important in a New Home? Only you can make this decision. However, it's important to consider big-picture items more than aesthetic details. For instance, you can always paint over an ugly wall color or rip up carpet for hardwood floors. However, it's much more difficult to add a needed fourth bedroom or to expand a tiny kitchen when you love to cook. Consider making a property wish list. Fill it with must-have details, then use it as a guide as you tour prospective homes and communicate with your real estate agent. Buying a home is not a decision to make lightly. From home mortgages to square footage, you must think through every detail. To learn more about your financing options, contact us. 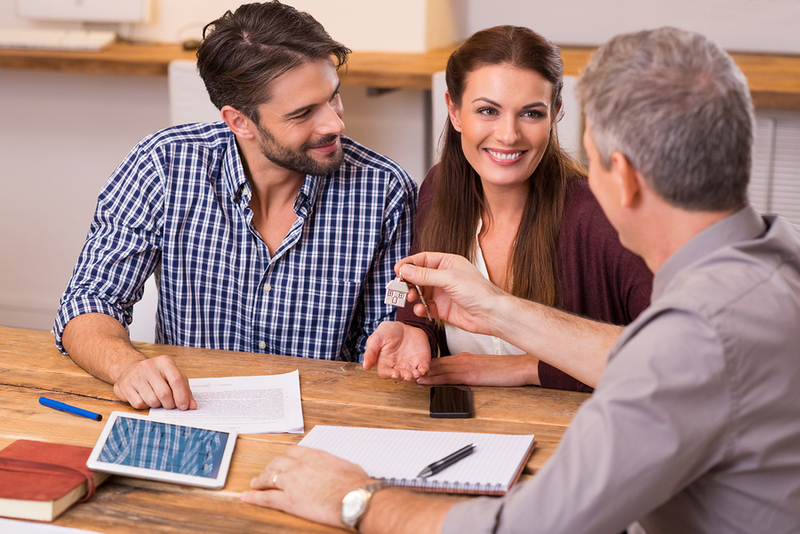 We'll schedule an appointment so we can go over your financial situation and guide you toward the home of your dreams.